Design, construct and utilize fuel systems using this comprehensive reference work. 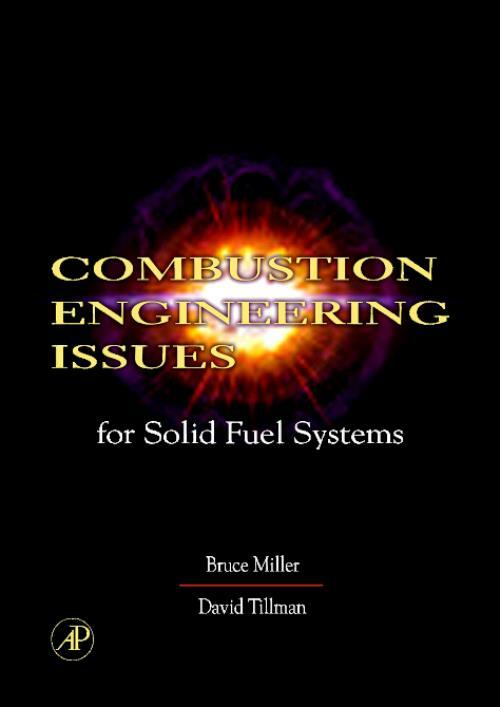 Combustion Engineering Issues for Solid Fuel Systems combines modeling, policy/regulation and fuel properties with cutting edge breakthroughs in solid fuel combustion for electricity generation and industrial applications. This book moves beyond theory to provide readers with real-life experiences and tips for addressing the various technical, operational and regulatory issues that are associated with the use of fuels. With the latest information on CFD modeling and emission control technologies, Combustion Engineering Issues for Solid Fuel Systems is the book practicing engineers as well as managers and policy makers have been waiting for.